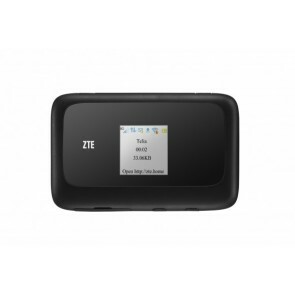 The FDD LTE Band 1 is paired to allow simultaneous transmission on two frequencies. 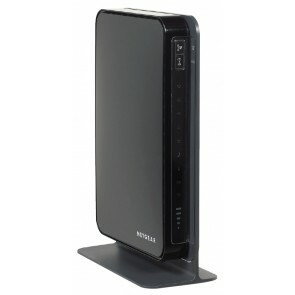 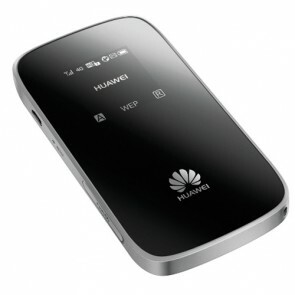 The Uplink frequency is 1920 – 1980MHz and downlink frequency is 2110 – 2170MHz. 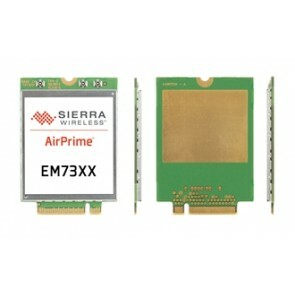 The Width of the band is 60MHz, duplexing spacing is 190MHz and band gap is 130MHz. 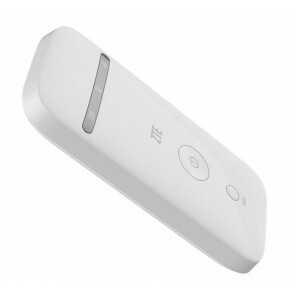 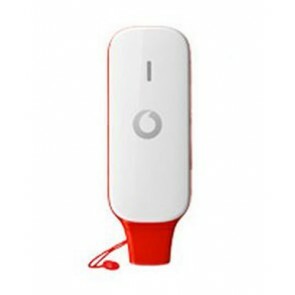 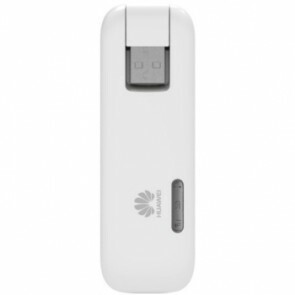 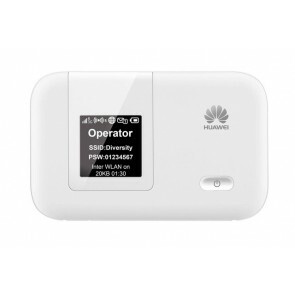 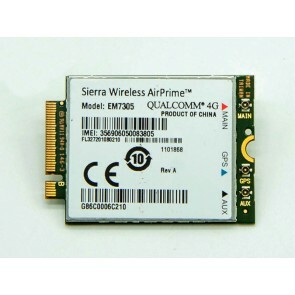 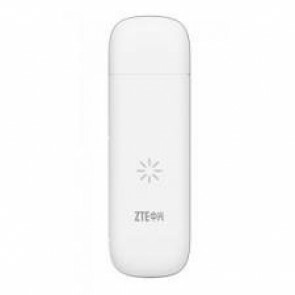 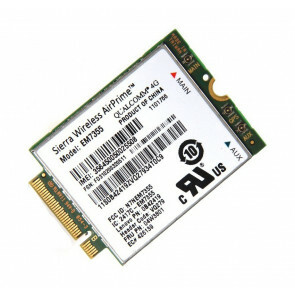 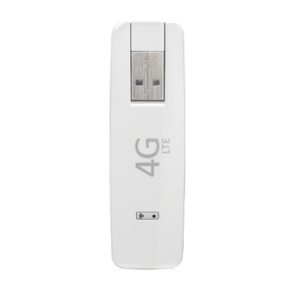 LTE Band 1 has been chosen by many operators as their 4G LTE Spectrum and now many 4G LTE USB Dongle, 4G LTE CPE for band 1 and you could check below the 4G LTE Mobile hotspot for band 1.